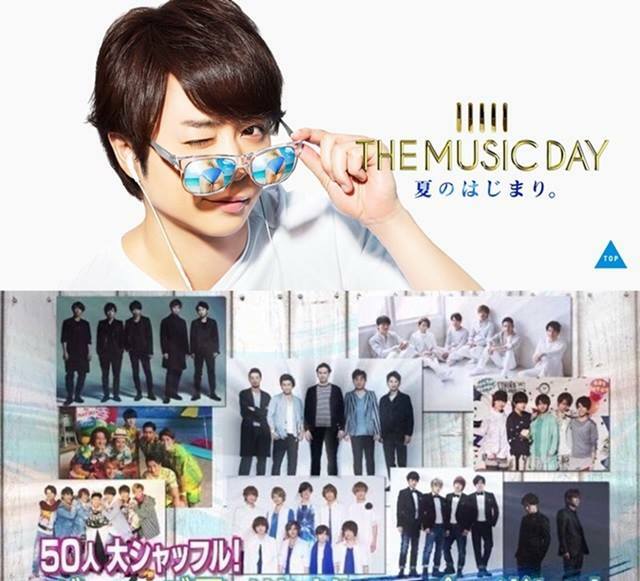 [NEWS] THE MUSIC DAY JOHNNYS COLABORACION / THE MUSIC DAY JOHNNYS COLABORATION ~ . - "Big shuffle of 50 people! Johnny's beginning of summer. Super Medley!" - "The Music Day x Arashi ni Shiyagare"
The 5 ARASHI members on "The Musical Journeys".